The burst in smartphone use, handy design in laptops and tablets as well as other smart products, like cars with the ability to drive you around, manifests the exponential growth of network usage and the demand of accessing remote data on a large variety of services. However, users notoriously struggle to maintain distinct accounts for every single service that they use. The solution to this problem is the use of a Single Sign On (SSO) framework, with a unified single account to authenticate user’s identity throughout the different services. In April 2007, AOL introduced OpenAuth framework. After several revisions and despite its wide adoption, OpenAuth 2.0 has still several flaws that need to be fixed in several implementations. 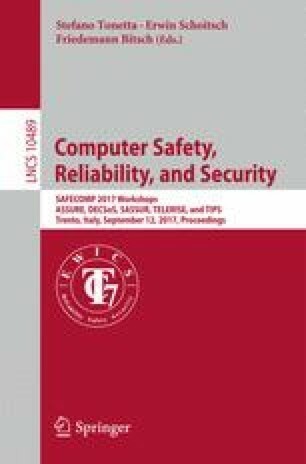 In this paper, we present a thorough review about both benefits of this single token authentication mechanism and its open flaws.